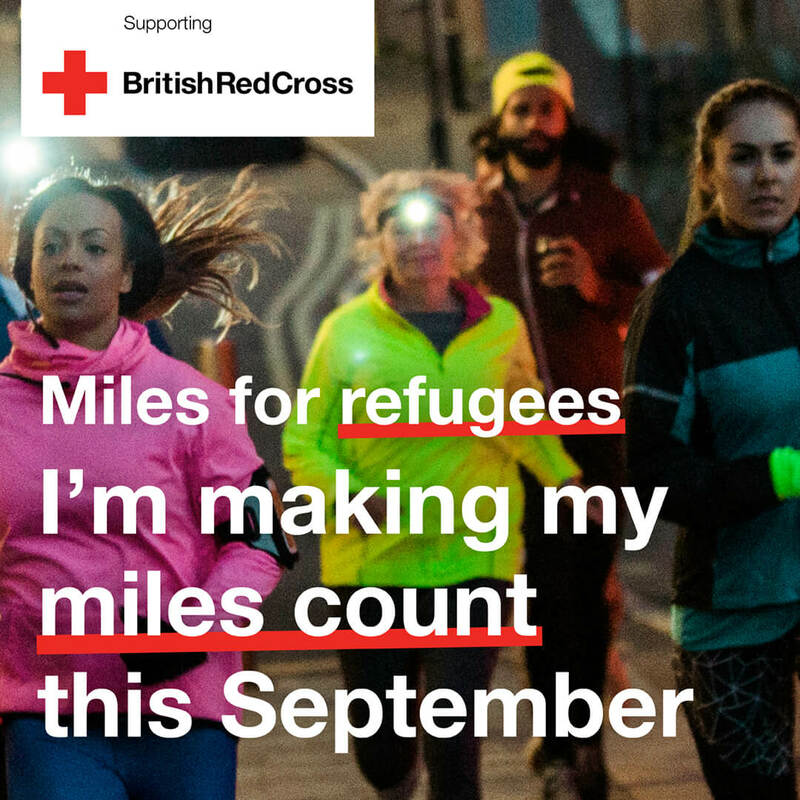 This September over 700 people made their miles count for refugees across the UK. 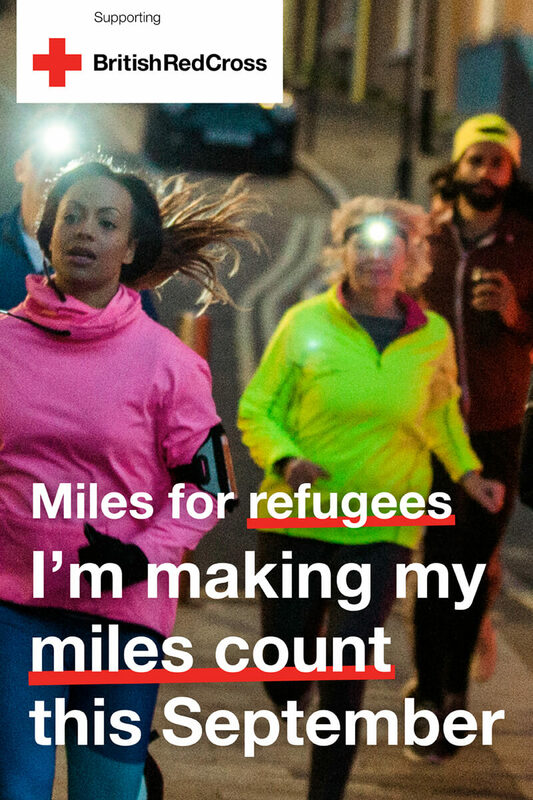 Thank you to everyone who took part in Miles for Refugees this September. 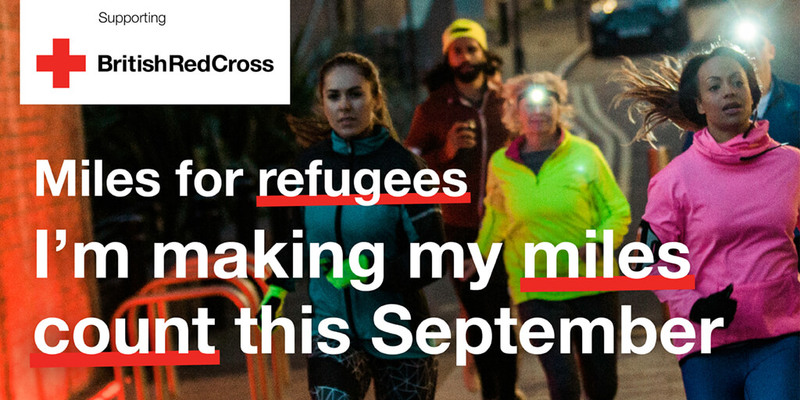 Throughout the month people ran, walked, swam and cycled to help support refugees across the UK. Over 80,000 miles were logged and more than £118,000 raised. If you have been raising sponsorship offline please send it to the National Events team, British Red Cross, 44 Moorfields, London EC2Y 9AL. Thank you for being a part of Team Red Cross. Your support will make a huge difference to refugees.